Beginning January 29, Tax-Aide Santa Fe will be available Mondays and Tuesdays, 8:30 a.m. to 4:30 p.m., and Saturdays 9 a.m. to 1 p.m. Assistance will be available through April 17, except when the college is closed (March 19-25 for spring break and March 30 for spring holiday). 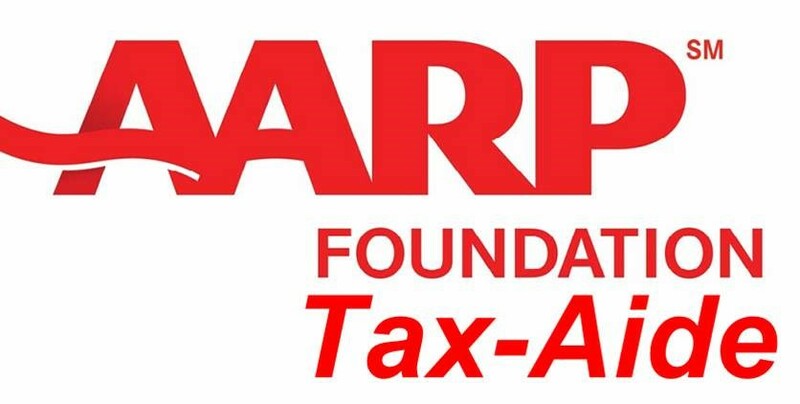 Tax-Aide volunteers will help clients on a first-come, first-served basis. In addition, tax preparation assistance will be available starting Mon., Feb. 12 and run through Fri., April 13 (except Fri., March 30) at Our Lady of Guadalupe Church, 417 Agua Fria Street, Monday through Friday 9 a.m. to 1 p.m. For more information about the services at Our Lady of Guadalupe, please call 505-469-5717. See press release with documents needed and details here.